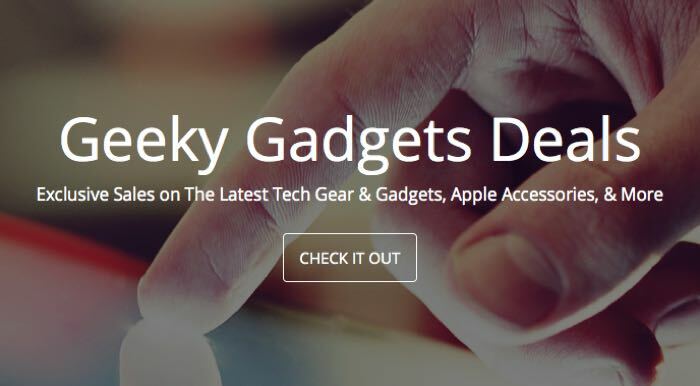 We have had some great deals in the Geeky Gadgets Deals store this week, so it is time for a round up of the most popular deals. 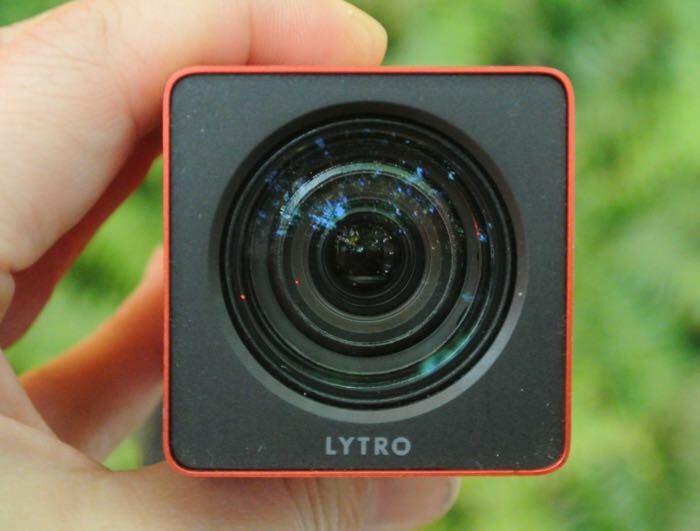 Some of this weeks popular deals have included the first generation Lytro Camera and the new SKEYE Mini Drone with HD Camera. You can now pre-order the with HD Camera for just $64.99 the gadget normally costs $99 so you can save 34% off the normal retail price. 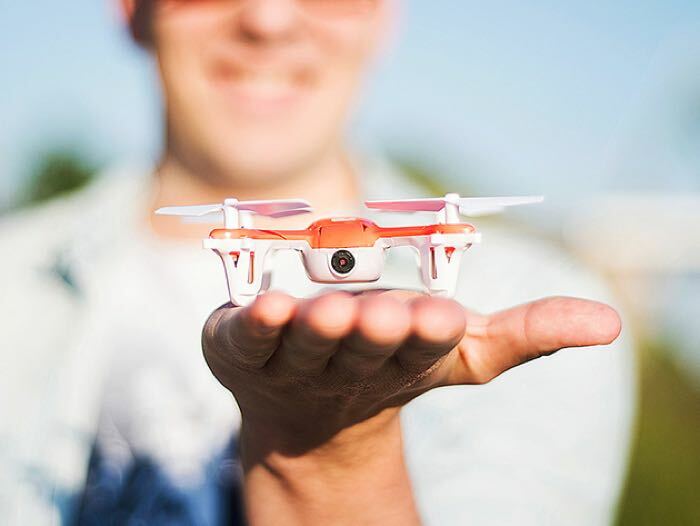 Get the SKEYE Mini Drone with HD Camera for $64.99. You can now get the First Generation Lytro 16GB Camera for $79.99 and save 59% off the normal retail price of $199. 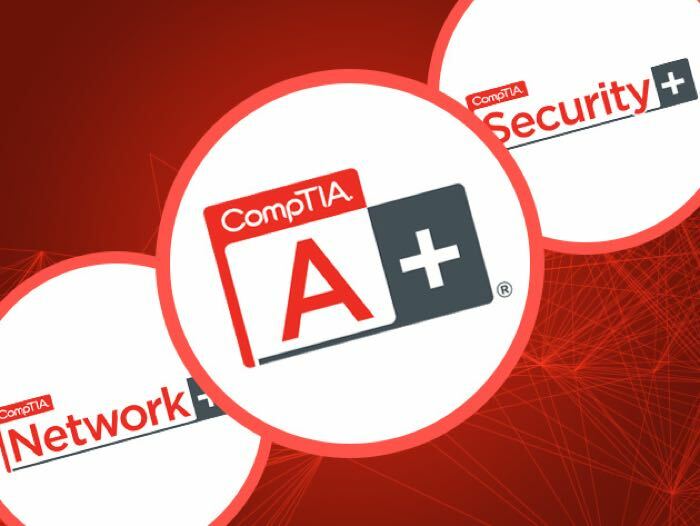 You can now get the CompTIA IT Certification Bundle for $49 and save a massive 95% off the normal retail price of $1,077. On the hunt for a secondary phone number? Hushed will provide that and much, much more by delivering a private phone number with the area code of your choice. Make calls, send texts and photos, even set up a personalized voicemail for your second set of digits. With numbers available for area codes throughout North America, Hushed is also an unmatched calling solution for communicating long-distance at local prices. You can now get the Hushed Private Phone Number: Lifetime Subscription for $49 and save 83% off the normal retail price of $300. 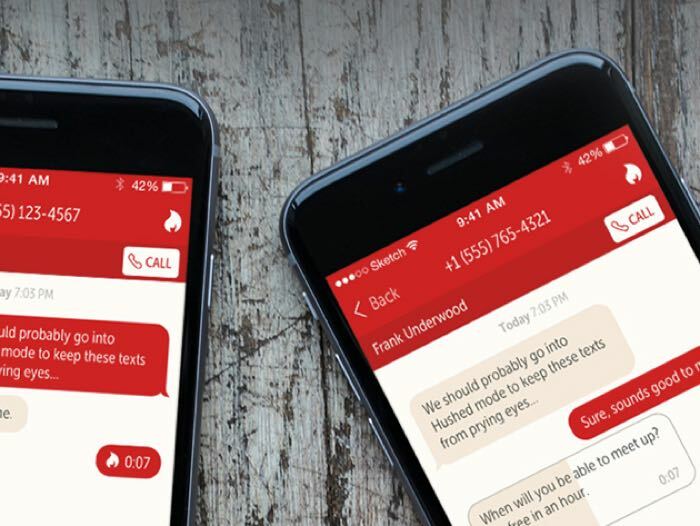 Get the Hushed Private Phone Number: Lifetime Subscription for $49. You can now get the TigerVPN Lite: Lifetime Subscription for just $29 and save 96% off the normal retail price of $790. 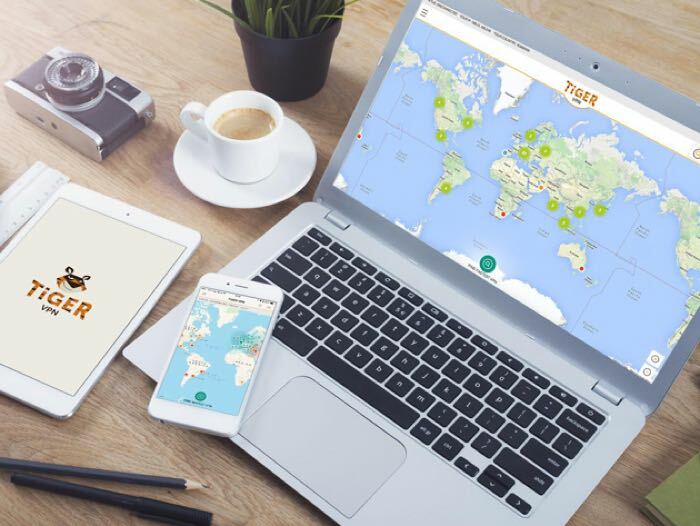 Get the TigerVPN Lite: Lifetime Subscription for $29.